UQEX PhD Scholarship Now Open! In collaboration with UQ’s School of Earth and Environmental Sciences and the University of Exeter, SMI has been able to secure a UQEX PhD scholarship which is now open for applications and listed on the QUEX partnership website here: https://global-engagement.uq.edu.au/node/1616/4#4. 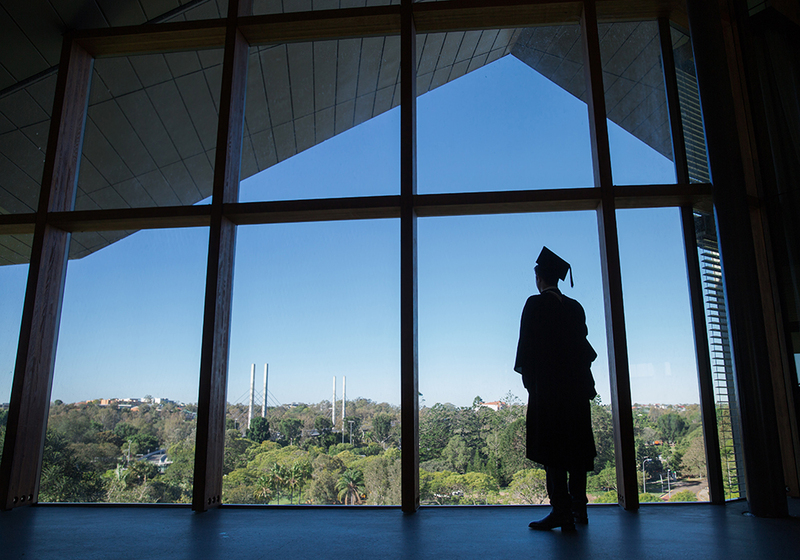 The UQ Graduate School manages a limited number of merit-based scholarships for commencing or currently enrolled UQ students on a competitive basis. These scholarships provide financial support for living allowances, tuition fees and overseas health cover (OSHC) (international students only), and international travel awards. To find out more about UQ's scholarships and deadlines for upcoming rounds, please visit the UQ Graduate School Scholarships and Fees website. Please visit the website of the UQ Scholarships Office to review other opportunities for which you may be eligible. If you are applying for an external scholarship which requires you to give evidence of your admission to a Master of Philosophy or Doctor of Philosophy, you must submit your application for admission to UQ six weeks before your scholarship application deadline. This will allow UQ and SMI the time required to process your application and issue you with a provisional offer of admission.